MN River Bluffs limestone in excellent condition! This entry was posted on April 6, 2013 by riverrebel. 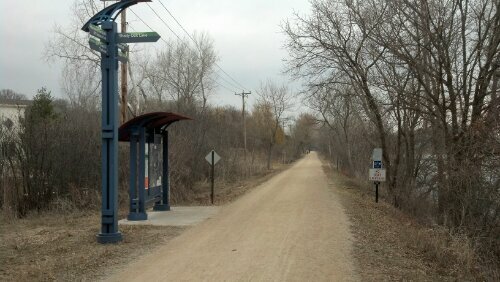 It was filed under Regional Trails .